Team support Natalia is here to balance the energy in the office, giving help and motivation to the R+R Team on a daily basis. 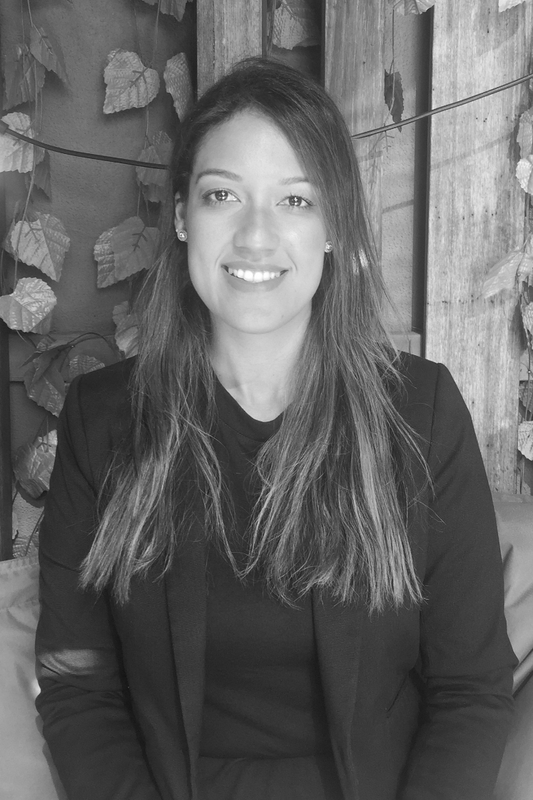 Originally from Brazil with Business and Hospitality background, moved to Melbourne to study and improve her HR and Recruitment skills. Fallen in love with the city especially the coffee!! Natalia loves good food and being in Melbourne there is so much to choose from so she is in her element. A huge fan of a positive attitude, new ideas, meditation, travelling as well as knowing new cultures.